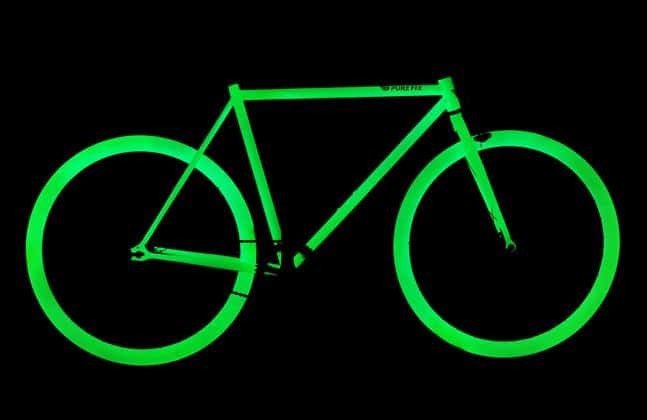 Cycling at night can be hazardous for obvious reasons but the guys at PureFix have come up with a great idea to be seen on the road at night. 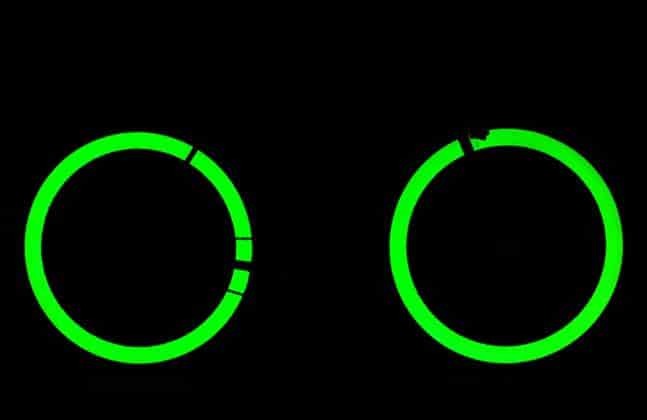 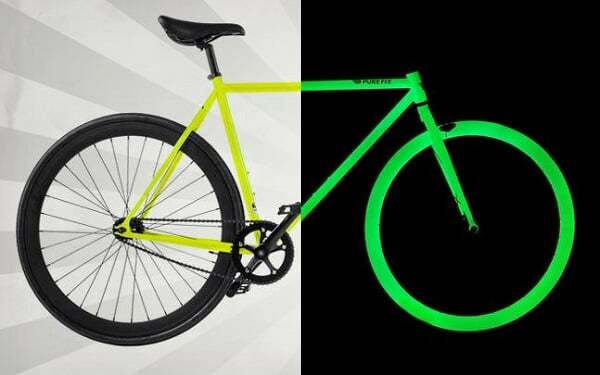 The company has basically made the whole bike glow, something that is so simple that we can’t believe it hasn’t been thought of before. 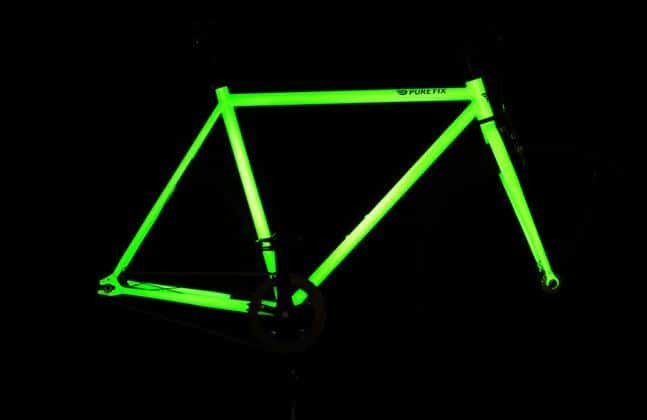 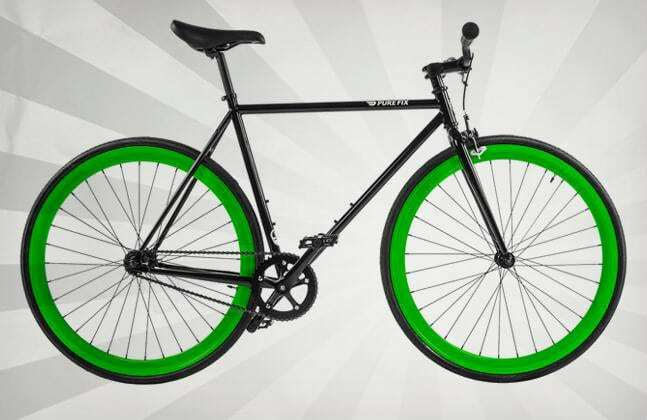 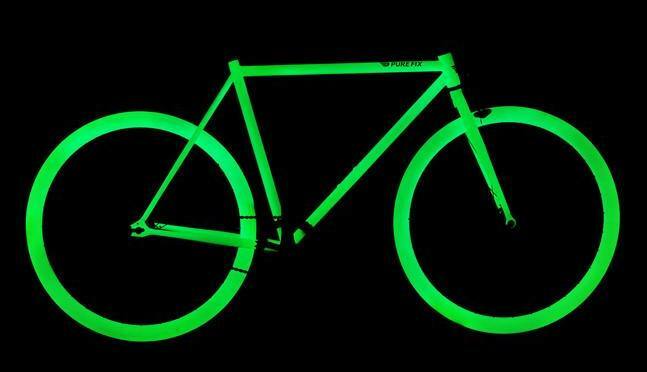 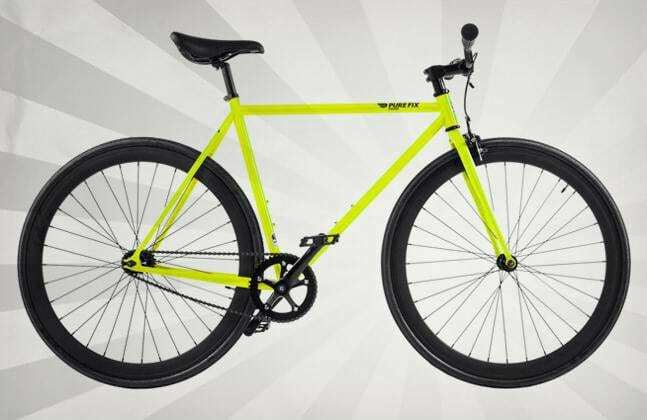 With such a simple innovation we have no choice but to give the PureFixGlow bicycles ($399) a glowing (ahem) review. 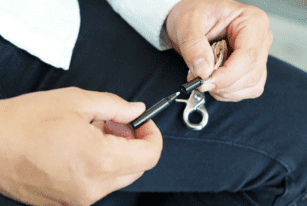 The Slughaus NanoPen is so tiny and lightweight that you can use it as a pendant or zipper pull. 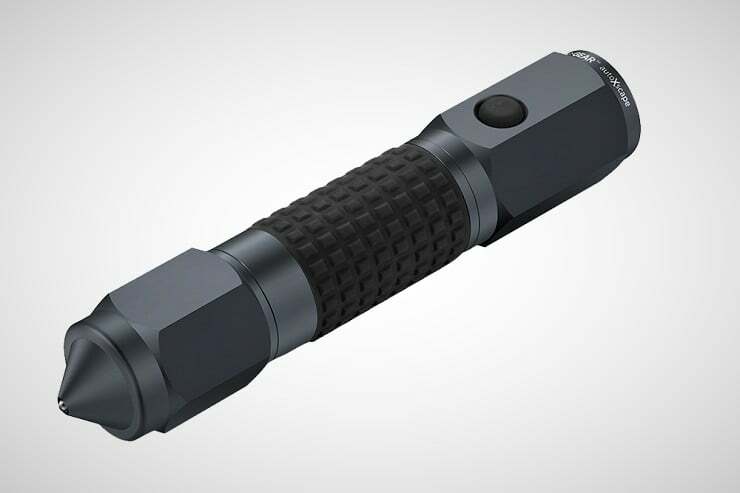 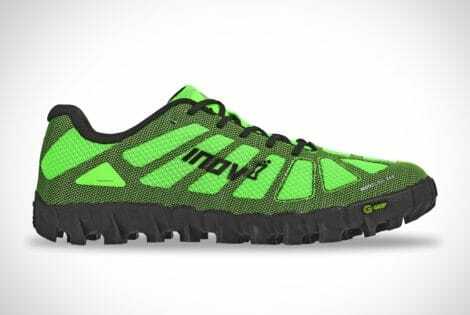 Yet it is waterproof, fireproof, and scratch resistant.